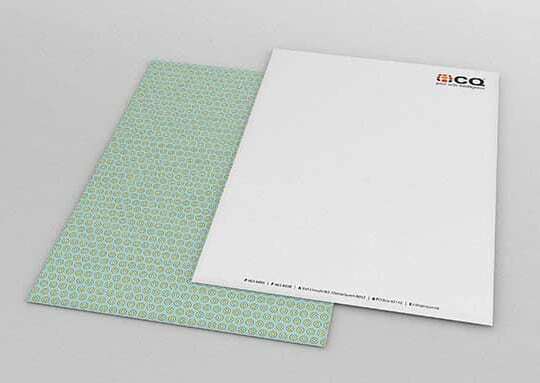 A letterhead can help your business stand out from the crowd and add a professional edge to make a great impression on your clients. 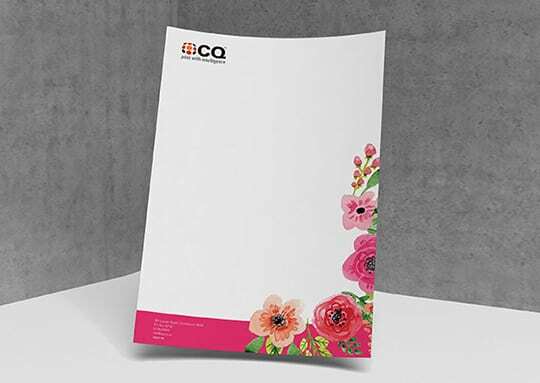 Letterheads can be fun! 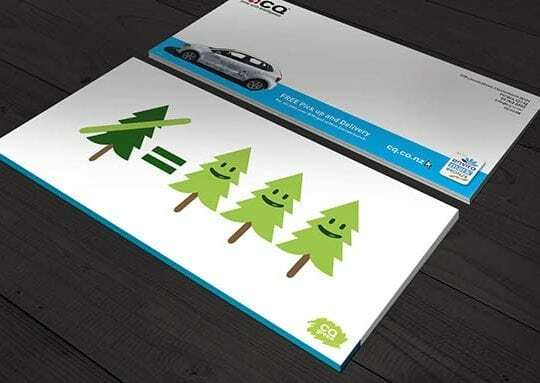 We love the idea of block colour or an image printed on the back to create a point of difference. Sizes: A4 as standard or your custom size. 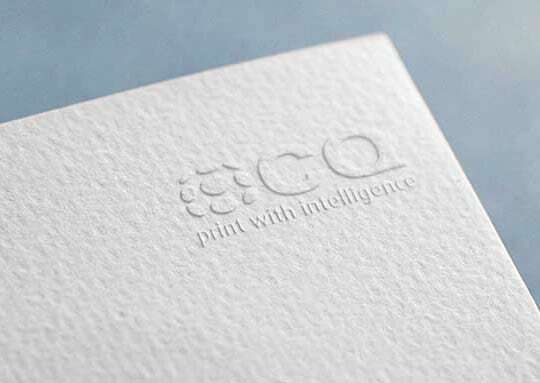 Paper: Our premium high white paper 80gsm up to 120gsm. 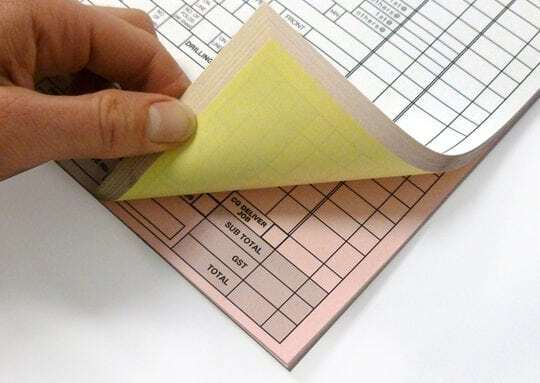 Kraft, textured, recycled and other specialty stock also available. 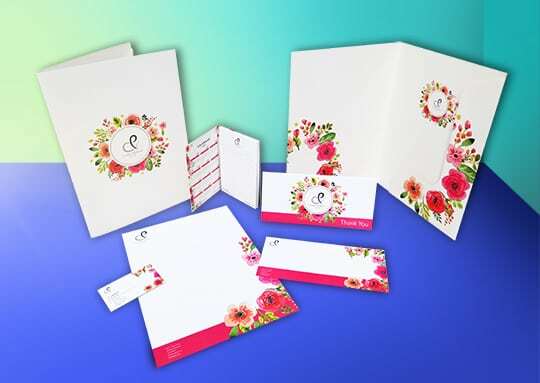 When designing your letterhead please ensure that if you are wanting your letterhead printed full bleed (with colour from edge to edge of the card) that your design includes at least 3mm bleed (this is extra area around the letterhead to allow for trimming). 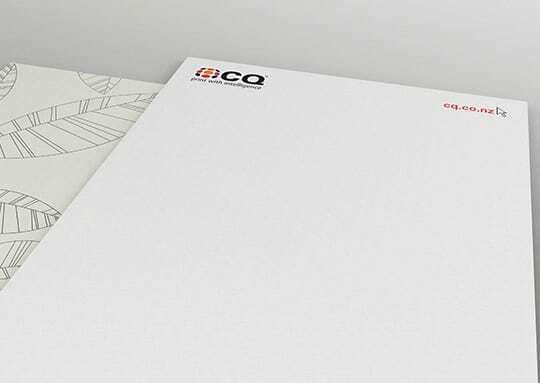 We also suggest that you avoid critical detail being closer that 3mm from the edge of the letterhead (indicated by grey on the detail), and we also don’t suggest that you have a frame around the edge. 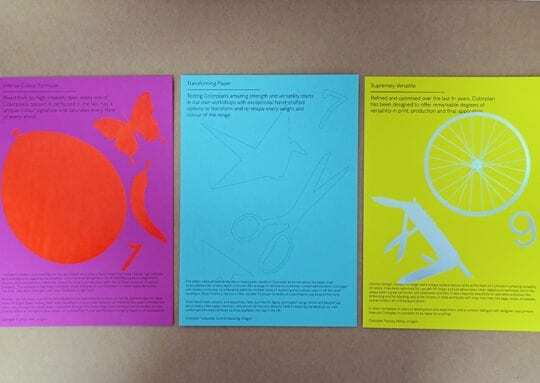 The reason for this is because there is always movement within the printing process and as a result when the letterheads are cut we may not be cutting exactly on the crop mark, hence the requirement for bleed and the suggestion to avoid detail being close to the edge.